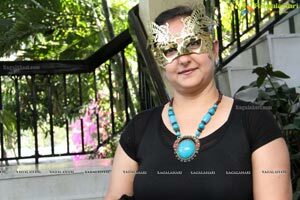 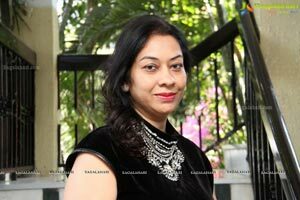 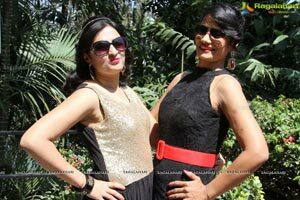 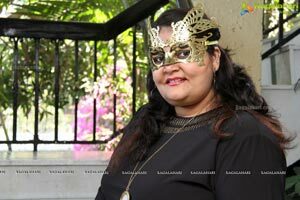 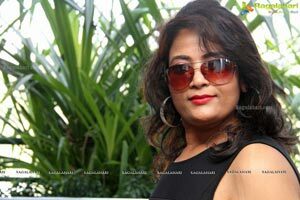 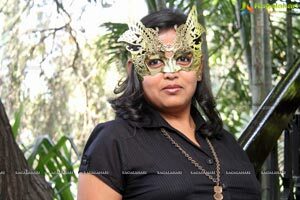 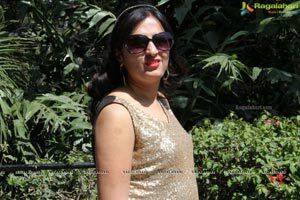 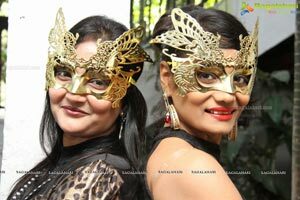 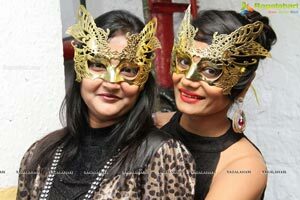 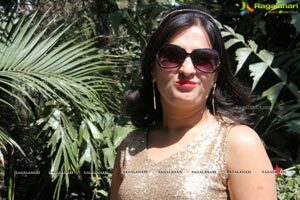 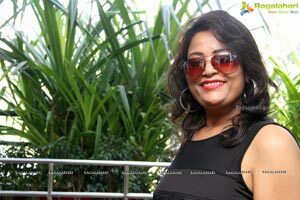 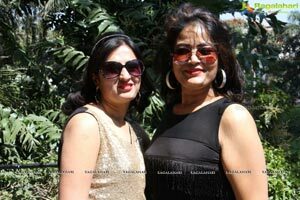 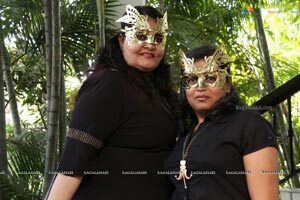 Phankaar Innovative Minds Celebrated Pre - Valentine, with Theme Masquerade Party at Underdeck, Taj Banjara, Banjara Hills. 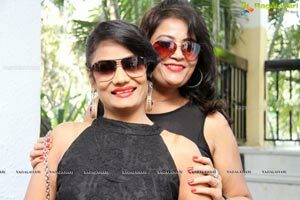 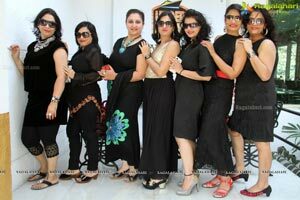 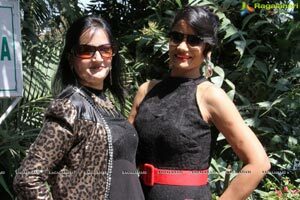 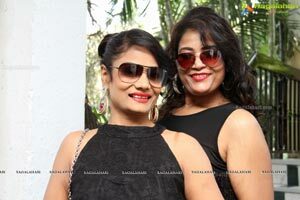 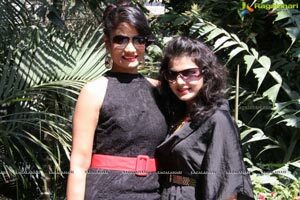 P3p, Club Members, Party Lovers attended with Striking black western attires. 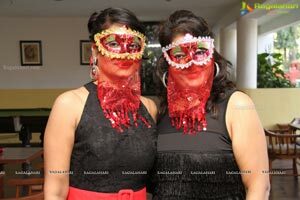 Partying people had a fun with Valentine games and Dj music with Bollywood music. 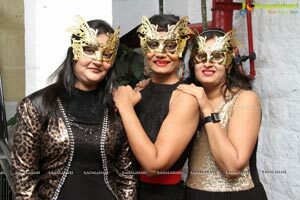 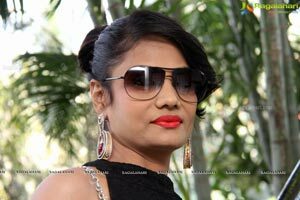 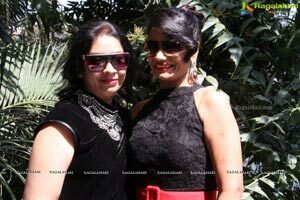 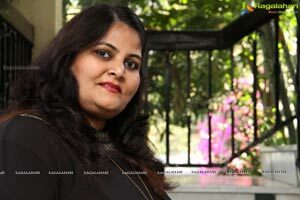 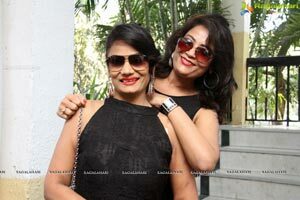 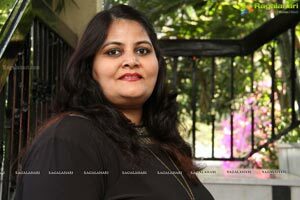 Phankaar Innovative Minds (PIM), Founders Anitha Rathi, Sushila Bokadiya, Host Shalini Modani & Shalini Agarwal, played the perfect host, ensuring that everyone had good time. 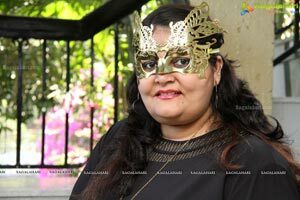 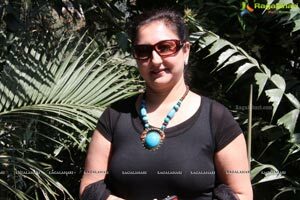 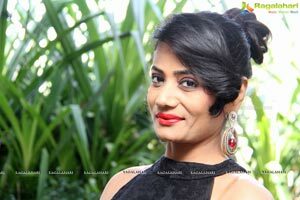 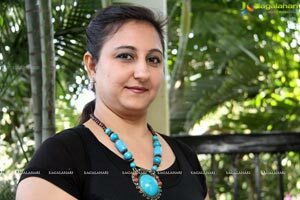 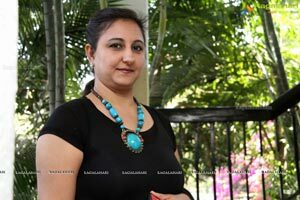 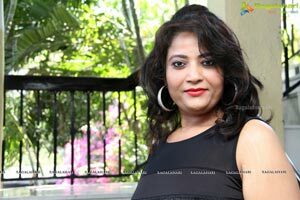 Special Session Held on Face Yoga by Mansi Gulati (Celebrity Face yoga trainer).